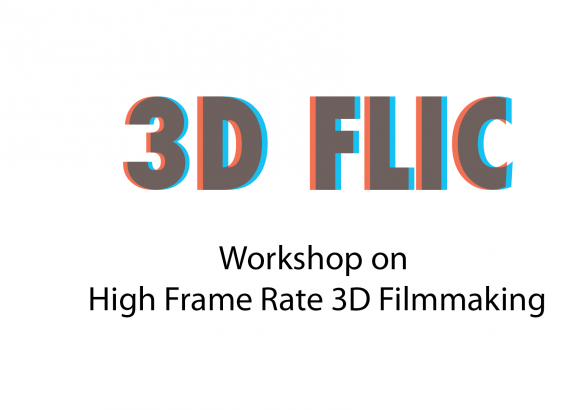 3D Flic is hosting an exciting and informative workshop on the challenges and opportunities of High Frame Rate stereoscopic cinema. The workshop will be held at the facilities of 3D Flic partner SIRT and features High Frame Rate content and demos using projection equipment from partner Christie Digital. Please visit http://hfr3dcinema.eventbrite.ca/ for details and signup. 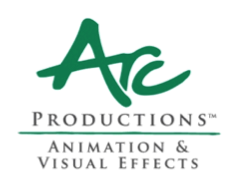 3dontario.com is intended as a resource for both local and foreign productions interested in working with members of the Ontario entertainment community with 3D production experience, skills, services or equipment. 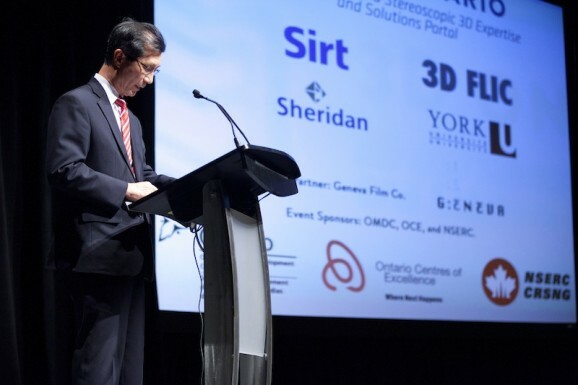 The site allows individuals, organizations, guilds, unions and companies working in stereoscopic and computer-generated 3D to publish their details in an online, searchable database, which can then be viewed by anyone searching for Ontario-based 3D expertise or services. The portal was launched Wed. March 28, 2012 at an event held at the Design Exchange.